UI Recorder is a zero cost UI test case recorder like Selenium IDE. 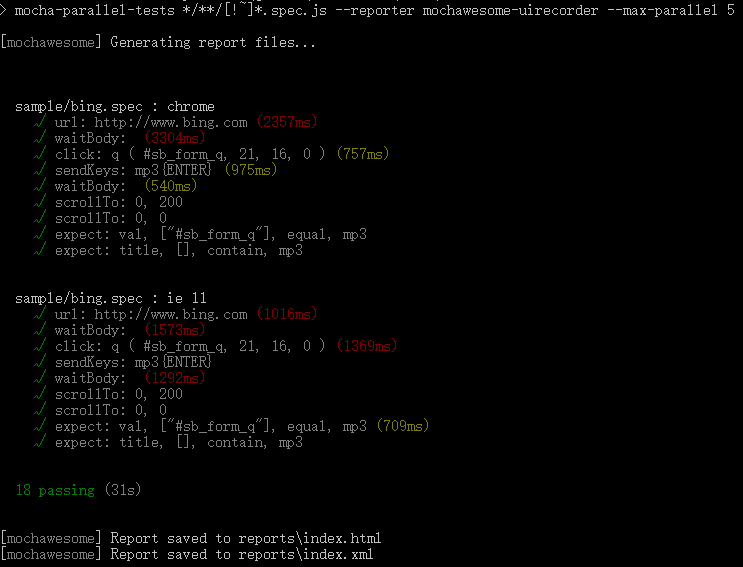 UI Recorder is more powerful than Selenium IDE! UI Recorder is easy to use. How to run selenium standalone server? How to change webdriver host & port by env temporary, debug for local? How to record common test case? How to record file upload? How to add hover multiple or add expect after a hover? How to expect the value after js eval in front browser? How to hide doms before expect? How to record option click? Some steps is not very important, but occasionally displayed, this steps will expect to success always. How to use image diff? How develop test friendly code? How to set udid to mobile test? How to save raw cmds json? This project follows the git-contributor spec, auto updated at Wed Mar 20 2019 19:39:47 GMT+0800. 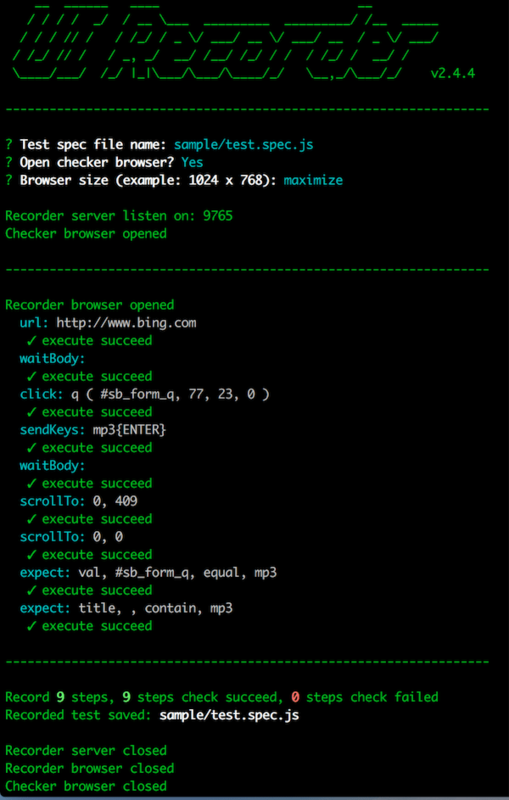 uirecorder is maintained by Stngle.